Stunning, oversized golf view lot with plans. Visit this private, end of cul-de-sac lot in the gated community of Verdera and your dream home can be a reality soon. 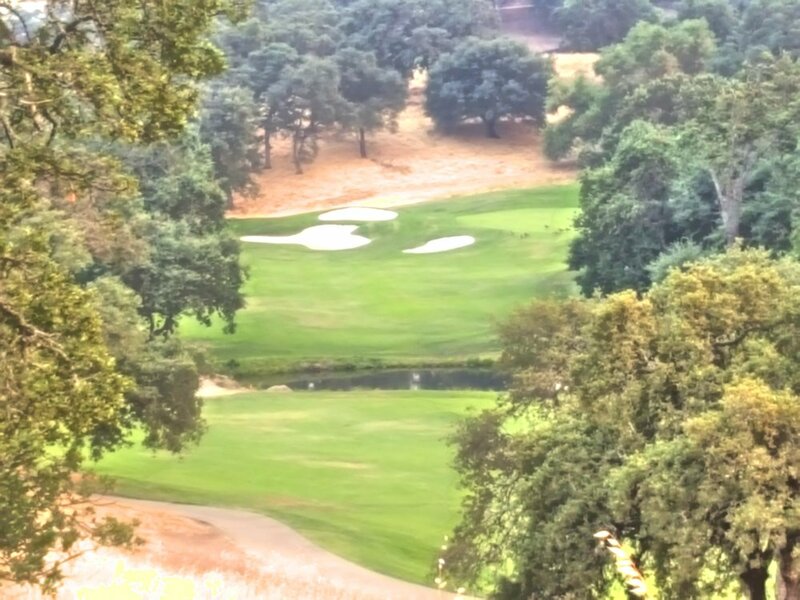 Perhaps the most prestigious lot in the development, this 1.7 acre lot is twice the size of other lots and one of the only with a pie-shape that allows for a rare, panoramic view of three holes within Catta Verdera Country Club. Easy to build: all utilities are at the site and a pre-arranged discount on permit fees adds to the value. This is a special opportunity to build a truly special home. See it soon!